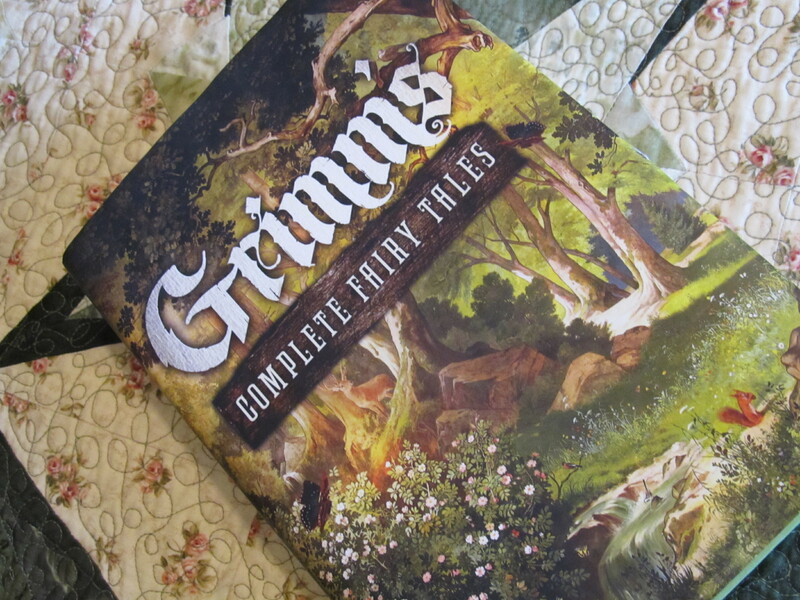 Anyone who knows me well knows that I’ve been championing fairy tales all my life. While I find the expression “Disney gave me unrealistic expectations of men/hair/whatever” to be somewhat humorous, I’m also upset that it becomes our focus and we miss the real point of the story. Because most of us don’t know what a fairy tale actually is. And then Elizabeth changes the subject because she doesn’t get Jack’s philosophical answer. Poor Jack. I can relate, because that’s basically how I feel about fairy tales. A means to conquer the terrors… Hope against the odds… That’s what a fairy tale really is. Not Prince Charming. Not happily ever after. It’s just that uplifting hope that life can be bigger and brighter and grander than it is right now. Too many of us have lost sight of that hope. Too many of us have succumbed to the bitterness that blooms from seeds of disappointment. We’ve lost the ability to find joy amidst the sorrow and laughter among the tears. That’s the real tragedy in our world. Not that life doesn’t work out according to the fairy tales, but that we’ve stopped believing in the good of our world. Because we need that joy and laughter and hope in the midst of impossible times. We need to see the good in every situation or our lives will be consumed by darkness. The fairy tale magic is something we cannot afford to lose. So it’s time to conquer the terrors and hope against all the odds with gritted teeth. It’s time you start believing in fairy tales again.